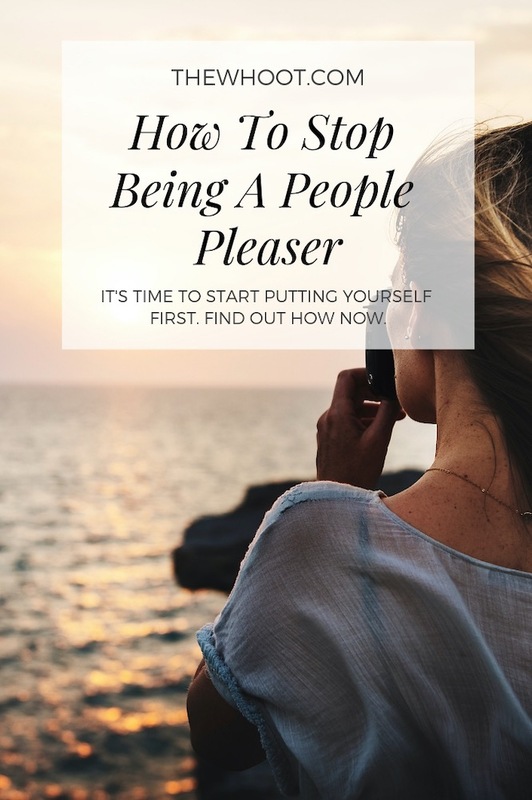 Are you a People Pleaser? Today we share with you how to say no without feeling guilty. 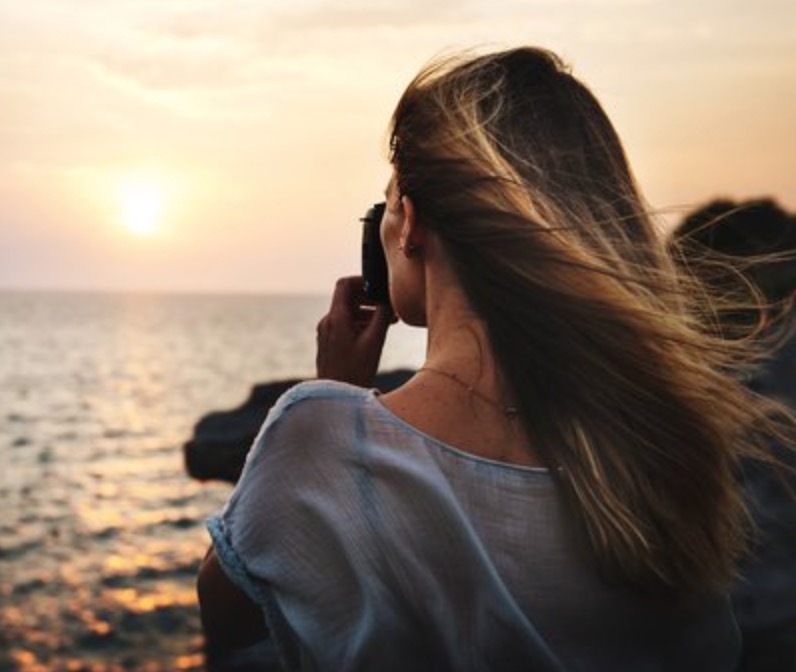 Take your power back and live the guilt free life that you deserve, on your own terms. If you constantly double book and sign up to situations you would rather not be in, you may be suffering the disease to please. When you say yes to everyone else, you are often saying no to yourself. It’s important to learn how to properly discern. 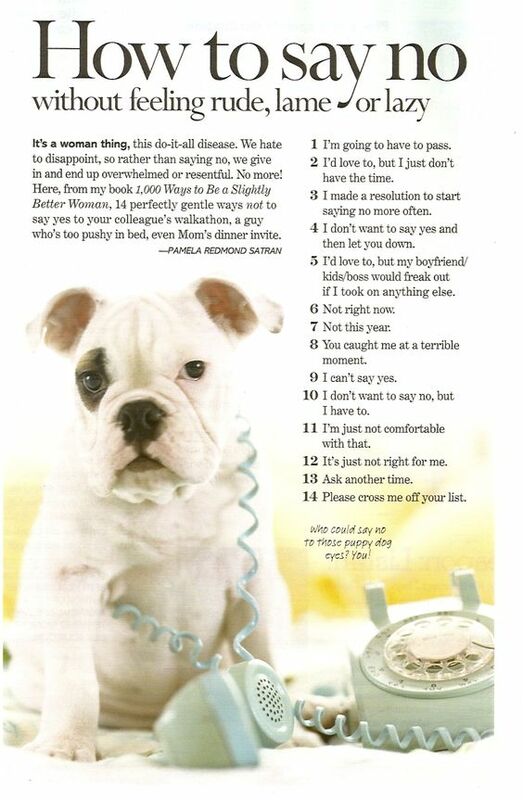 Sharon Martin Counseling has outlined the basic traits of a People Pleaser. 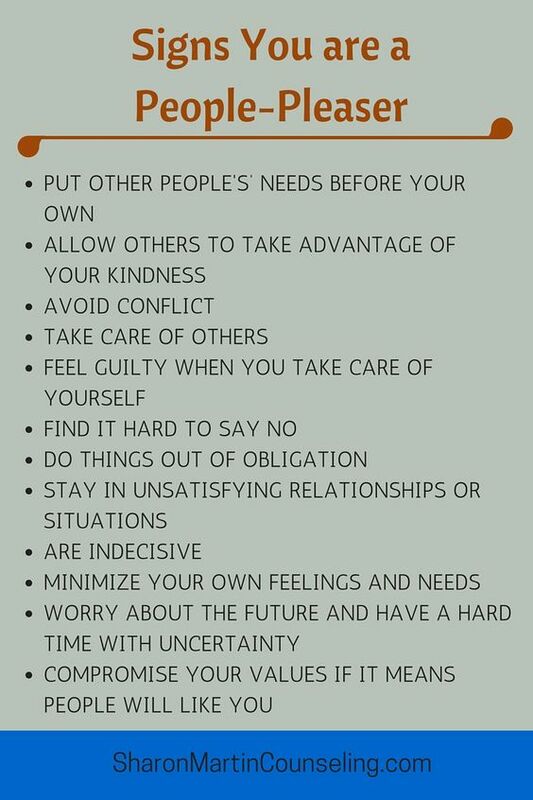 As you can see, the signs include putting others before yourself, avoiding conflict and doing things out of obligation. If you are indecisive and you minimize your own feelings and needs, these are sure signs. 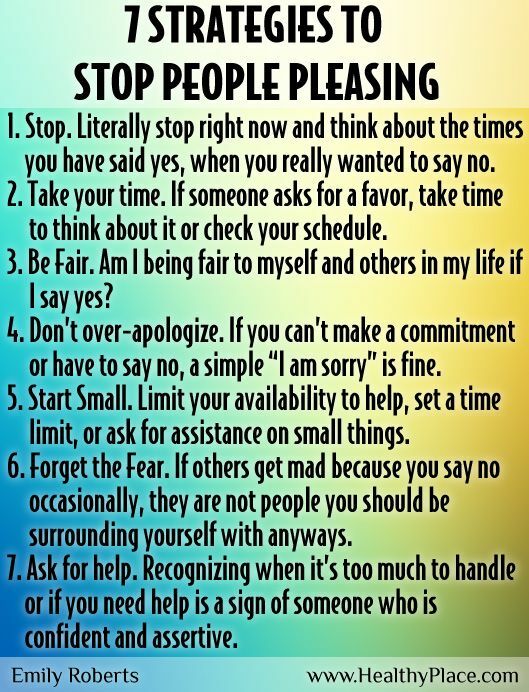 Emily Roberts from Healthy Place has created this excellent infographic that has 7 Strategies to stop people pleasing. It is important that you sit and record the times that you have said ‘yes’ when you would rather say ‘no’ . Consider the amount of guilt and apologizing that is involved too. This infographic on Fluent Land has 14 ways you can say no. If you are a soft touch, you may find yourself becoming a target for many. It could be babysitting, working extra hours or continually being hit up for money. It may be salespeople on the phone, or in person. Whatever the circumstance, if you obtain a reputation as a walkover, you will be treated like a doormat.